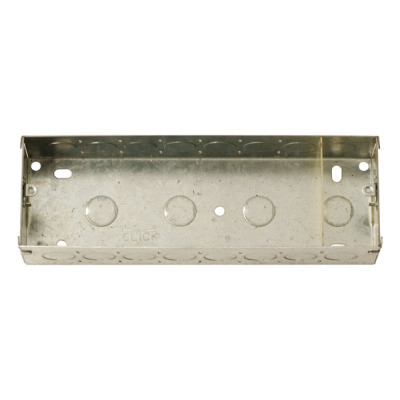 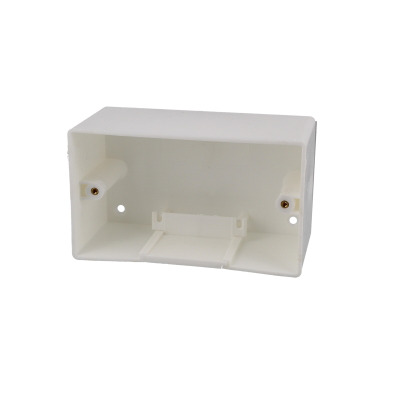 Module accessories from various size and styles of back boxes, huge range of plastic and premium frames and blank euro modules. 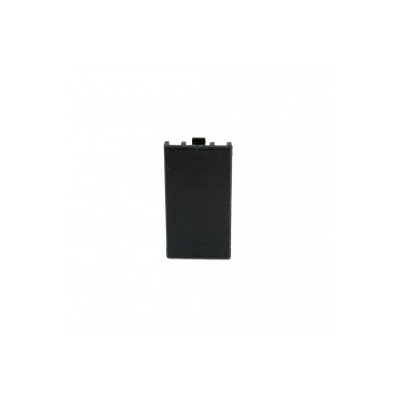 Black 25x50mm Reinforced Blank Euro Module. 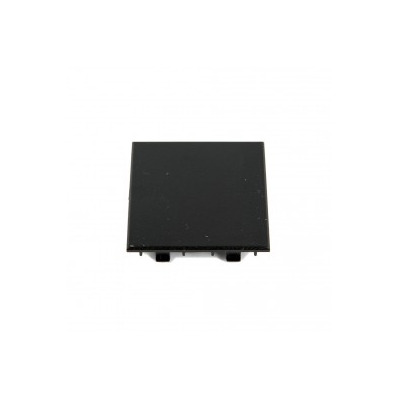 Black 50x50mm Blank Euro Module. 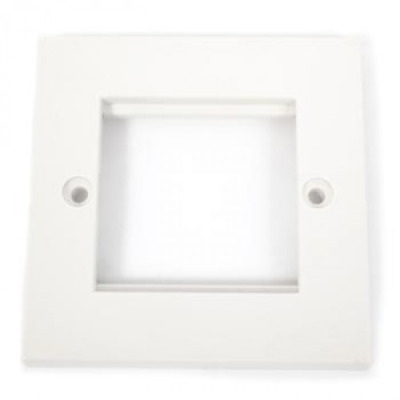 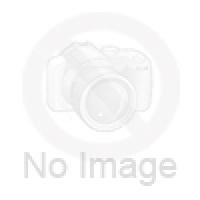 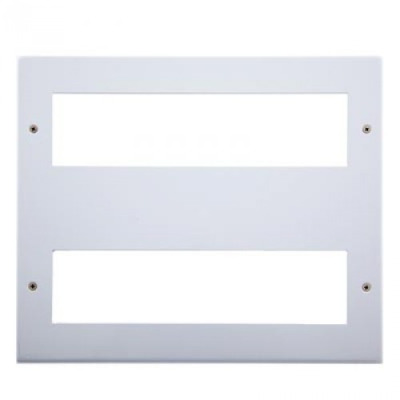 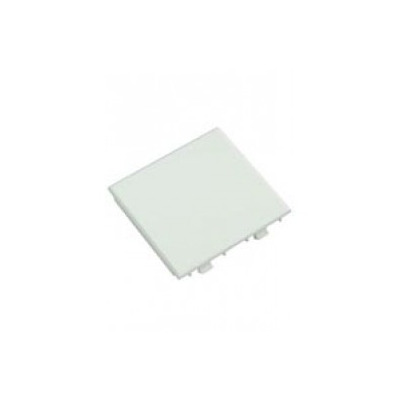 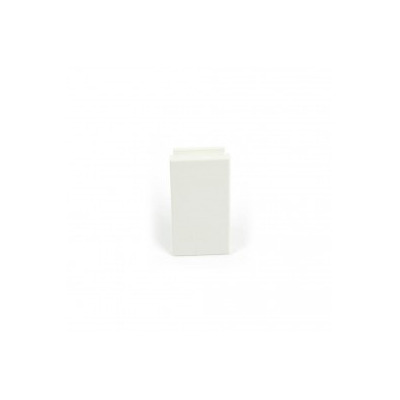 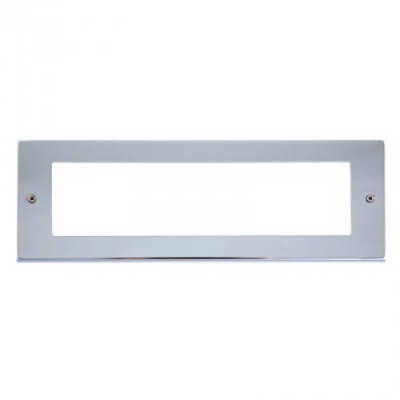 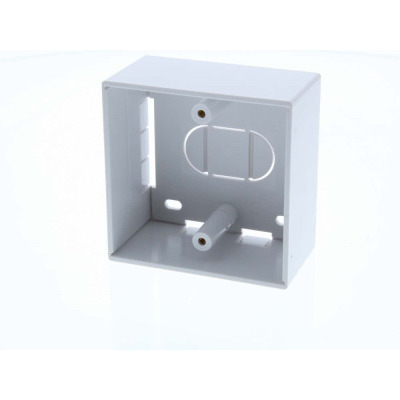 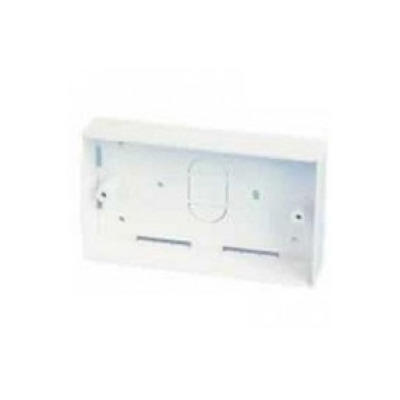 White 50x50mm Blank Euro Module.